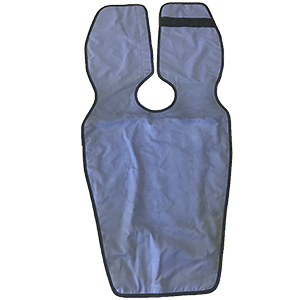 The Dental Lead (X-Ray) Apron Mail Disposal Kit is designed for easy disposal of your lead (X-Ray) aprons. Like our other products, the price includes all packaging, **shipping fees, and your recycling Certificate. This kit must be returned one year after the start date. The start date is determined when the kit is first utilized .